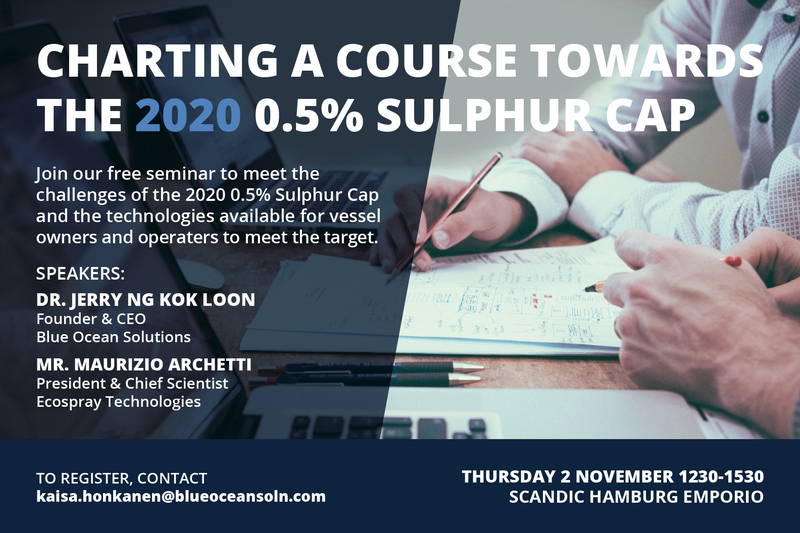 It is our pleasure to invite you to participate in our afternoon seminar – Charting a course towards the 2020 0.5% Sulphur Cap – taking place on 2 November 2017 at Scandic Hamburg Emporio, Dammtorwall 19, 20355 Hamburg. 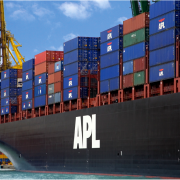 There, industry representatives can join us to share and discuss their concerns arising from the rapidly changing regulatory environment, and update their knowledge on the technologies available. 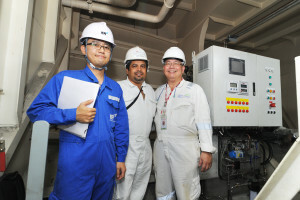 The speakers will be Dr Jerry NG Kok Loon from Blue Ocean Solutions and Mr Maurizio Archetti from Ecospray Technologies. Participation in the seminar is free with coffee and lunch included. We look forward to meeting you at what will be an interesting and special event. 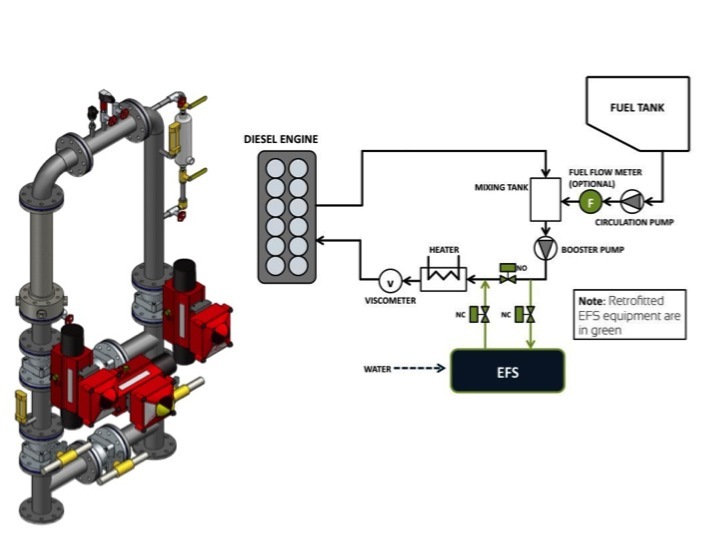 As BOS EFS can reduce NOx emission down to 20% at source (i.e during combustion), the size of SCR can be smaller. At the same time, SCR needs to produce less urea bringing down the operational cost as well.